"What do you fight for?" 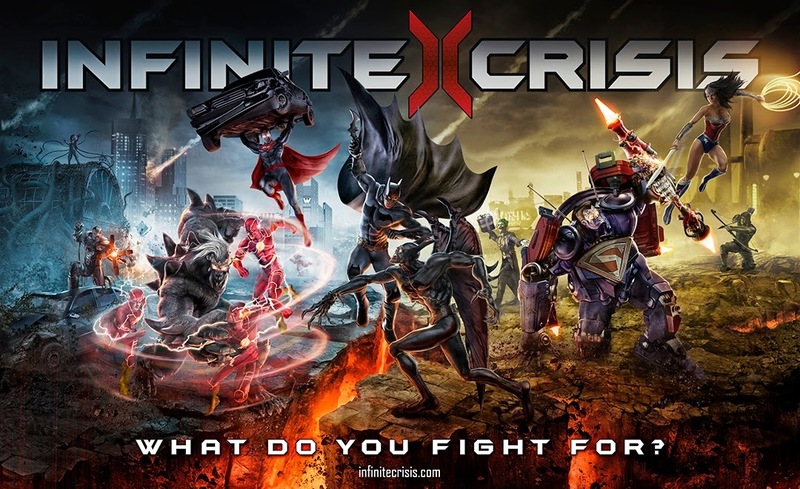 In the latest trailer of Infinite Crisis, Warner Bros. Interactive Entertainment's upcoming free-to-play Massive Online Battle Arena (MOBA) game, the very relevant question is asked. In a Massive Online Battle Arena (MOBA) game, "what do you fight for?" would either be the dumbest or most philosophical questions asked depending on which side of the fence you are on, In the latest trailer of Infinite Crisis entitled exactly that, we have a few cool shots featuring DC's heavy-hitters taking on their respective nemesis in an action-packed sequence. 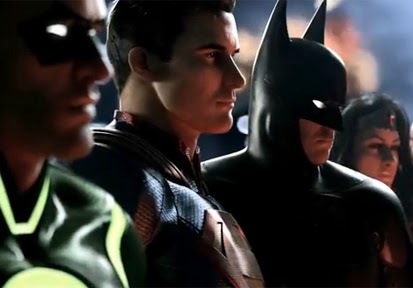 With the title now in open beta, Turbine has released the new trailer to coincide the inclusion of Green Arrow, Aquaman, and Mecha Superman to the roster. Hit the jump to check out the cool trailer.